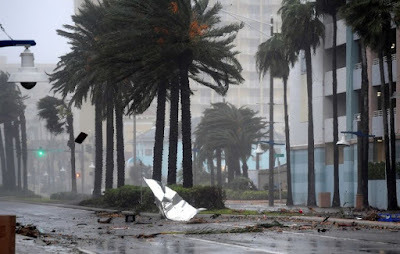 Hurricane Matthew continued to lash Florida’s Atlantic coast Friday with heavy winds and a dangerous storm surge hours after millions of residents were ordered to evacuate to escape the monster storm, predicted to be the most catastrophic in more than a decade. Yahoo News is covering the hurricane around the clock. Follow our live blog below for the latest updates on the storm, and submit your photos and stories to tell us how your community has been affected.